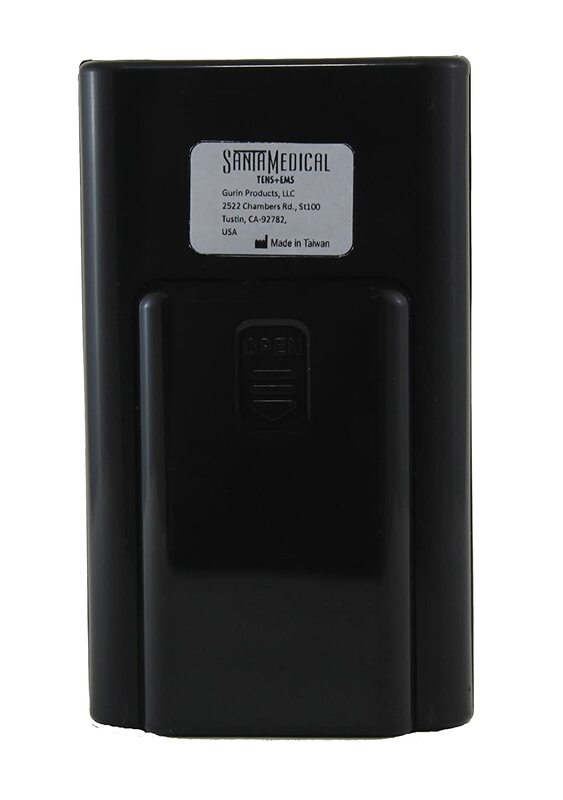 It is multifunctional device that offers both TENS and EMS functions and has 20 intensity levels. 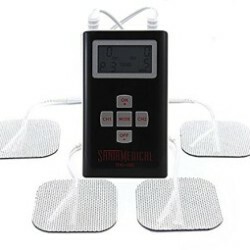 Santamedical Dual Channel TENS Unit / EMS Unit Electrotherapy Pain Relief Device is highly recommended to get relief from pain at the comfort of your home. This device relieves pain just as effectively as expensive clinical quality devices. The device modes work according to your needs as you can choose TENS, EMS or combinations of them and at different intensity levels. 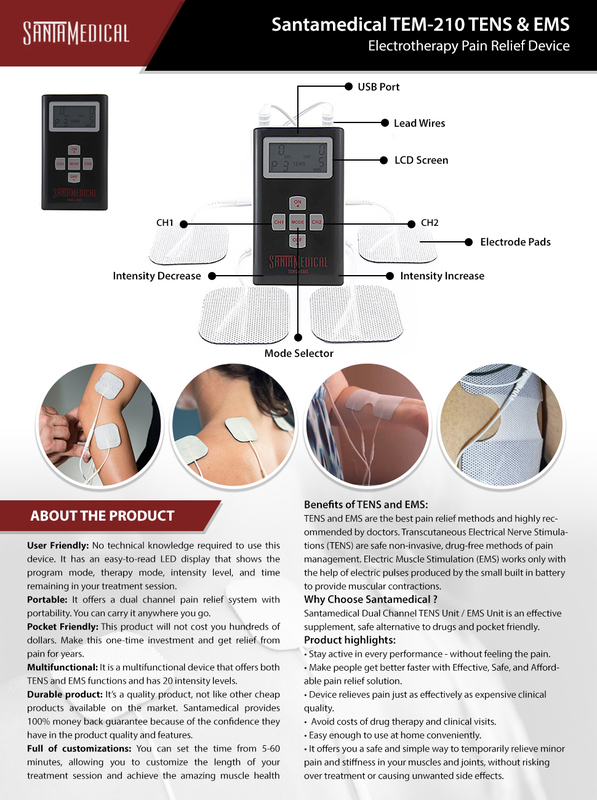 Transcutaneous Electrical Nerve Stimulations (TENS) are safe non-invasive, drug-free methods of pain management. 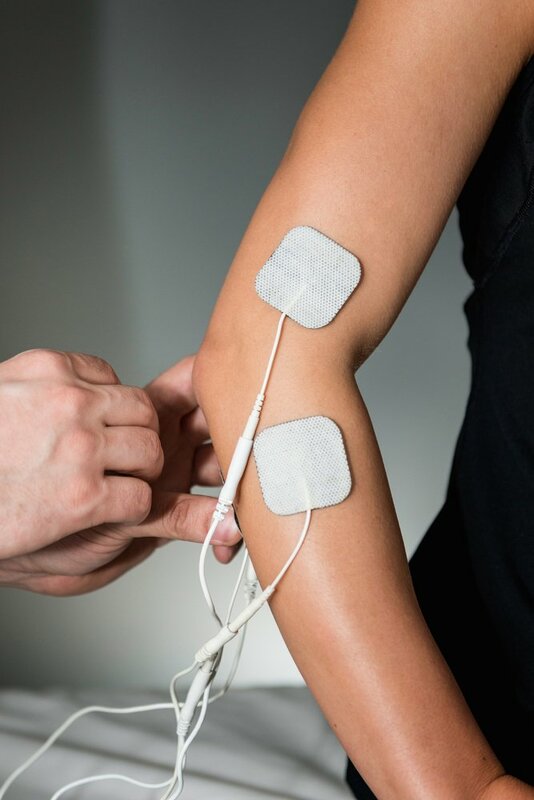 Electric Muscle Stimulation (EMS) works with the help of electric pulses produced by the small built in battery that provides muscular contractions. What are the benefits of this device? 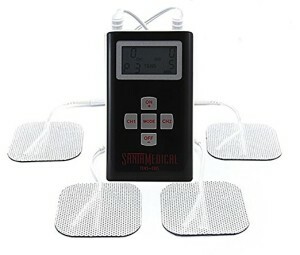 It offers a dual channel pain relief system. The Unit has 8 preset TENS programs, 6 preset EMS programs, an adjustable timer, and dual channel operation with independent intensity controls. It has an easy-to-read LED display that shows the program mode, therapy mode, intensity level, and the time remaining in your treatment session. Is it portable and user friendly? It is designed to provide excellent portability. It has a compact design and is easy to use at home and carry anywhere. It helps users to get clinical quality pain relief. Why this is famous in the market? 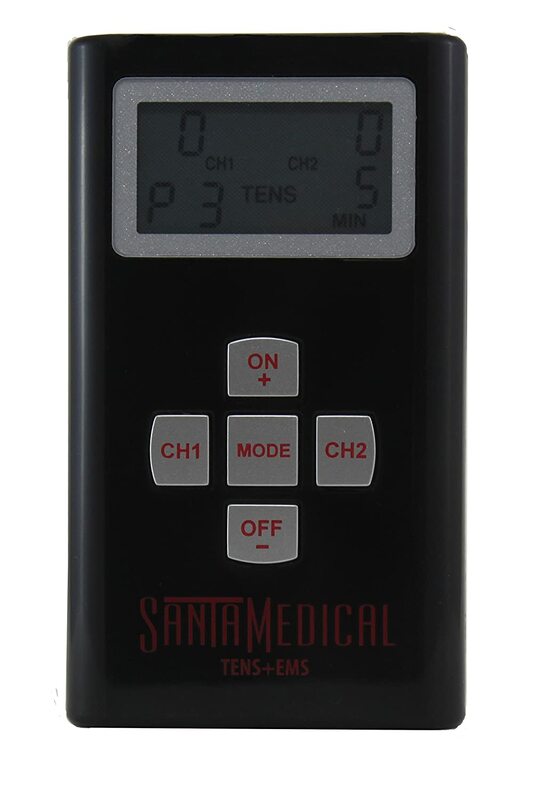 Santamedical Dual Channel TENS Unit / EMS Unit offers a pain relief solution with effective, safe, and latest technique. It also preserves battery life because of its 60-second automatic shutoff feature.